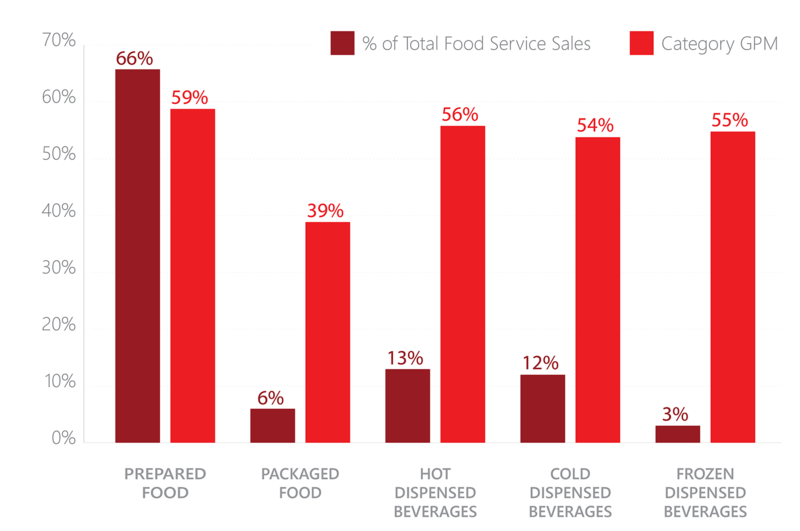 Restaurants and convenience stores find success by staying competitive and controlling margins. Pressure on margins can come from many sources such as wage increases, employee turnover, gas price fluctuations, declining tobacco sales, and card fees. The blurring of retail formats is also changing the competitive landscape, creating new competition and opportunities. 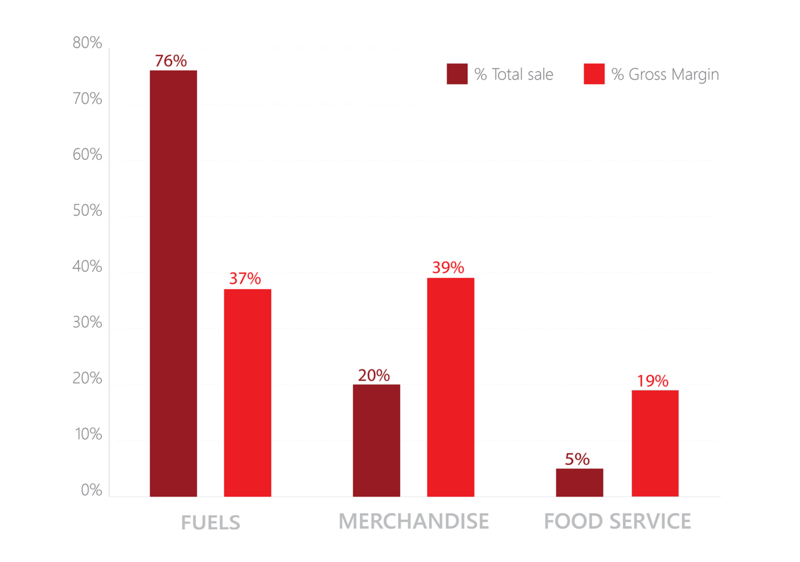 As retail channels blur, foodservice is emerging as the answer to attracting new customers, encouraging repeat visits, and achieving higher margins. Technology is enabling this transformation with self-service kiosks, online and mobile ordering as well as seamless communication across the retail ecosystem. But meeting the consumer’s demand for customized fresh and convenient meals poses many challenges. For example, training staff to record and prepare customized orders flawlessly is difficult in industries with high employee turnover rates. Technology can help by streamlining the ordering process with self-service kiosks and kitchen display units. Technology can also assist to keep highly perishable inventory in stock, track the use of ingredients, manage menus, as well as to calculate nutritional information and recipe costs. Greater productivity, higher customer satisfaction, and better margins. It’s all possible with foodservice technology. The Qwickserve self-service ordering kiosk. Qwickserve delivers an optimal foodservice experience at every stage of the ordering process for both the consumer and retailer. The solution supports growing consumer demand for convenient and freshly prepared food delivered flawlessly. Qwickserve enables consumers to order and pay for foodservice items from an in-store touchscreen kiosk or their personal, digital device. 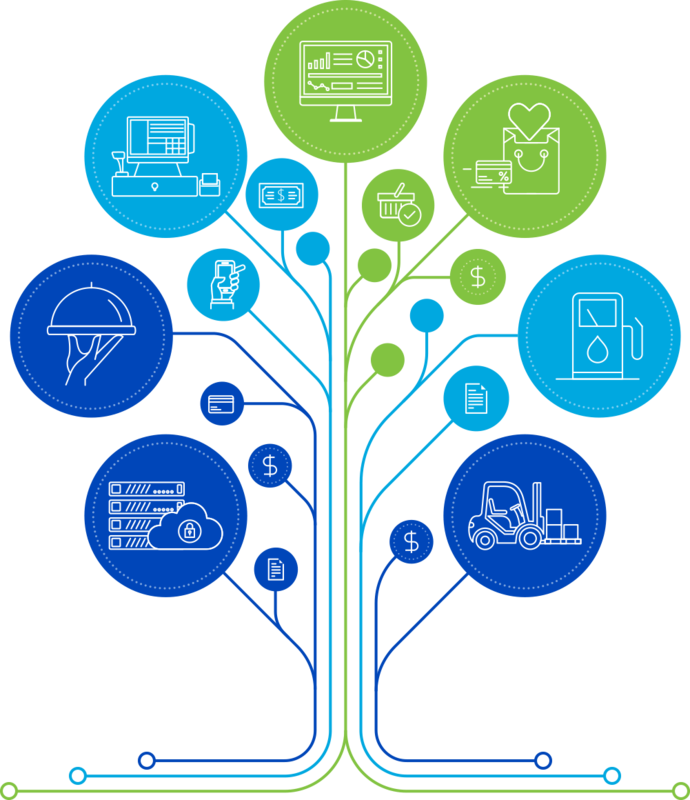 Orders are submitted and processed in real-time, providing seamless connectivity between customers, foodservice staff, and operations. This ability to quickly and accurately communicate information enables retailers to increase quality, track sales, and manage costs to optimize margins and encourage repeat visits. Qwickserve delivers a customized retail experience at every consumer touchpoint. Upload your company’s branding quickly and easily and apply it across the platform. Whether customers order at an in-store made-to-order kiosk or from their personal device, your store will be identified and associated with the entire foodservice process. For the customer, Qwickserve is all also about control. Images, ingredients, pricing and even nutrition information are easily accessible, ensuring an ordering process that is precise and hasslefree.